To motivate teachers and boost their morale, the National Council’s Special Committee for Education recommends the teachers be given attractive financial incentives and high grade at the entry level. The committee said a teacher, on an average, works about 57 hours a week, which is about two and a half hours more a day than a civil servant. They also said only about 68 percent of teachers are satisfied with their profession. On an average, four percent of the total teachers in the government schools leave their job every year. The committee also reported teaching profession is not the first preference for most. Paro’s NC MP, Kaka Tshering said rather than focusing on salary raise, the teachers should be given better retirement benefits. He also said one option could be to provide scholarship for a teacher’s children. The committee also recommended a revision of the current workload of teachers and to deploy separate instructors for co-curricular actives. 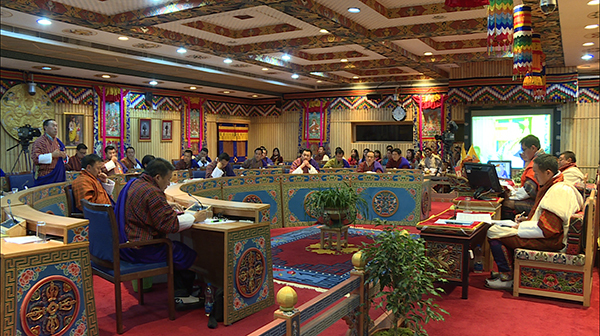 The National Council will discuss the recommendations again to finalise. Today, there are more than 8,600 teachers including 718 teachers in private schools.